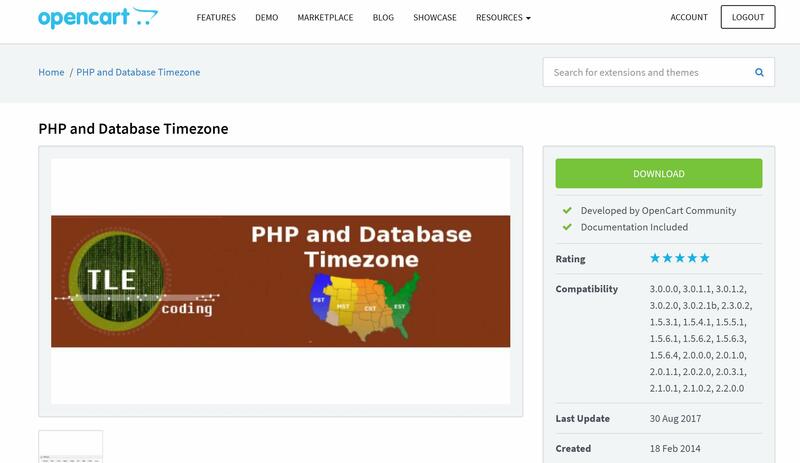 Hi guys, I know many people are having problems with their timezone settings, so I wanted to share this awesome free module for opencart timezone settings. It supports all opencart versions. No need to edit database or php anymore. Also I uploaded as an attachment. You can download and install. My opencart version is 3.0.2.0 and it's working perfectly. Did you follow the instructions?